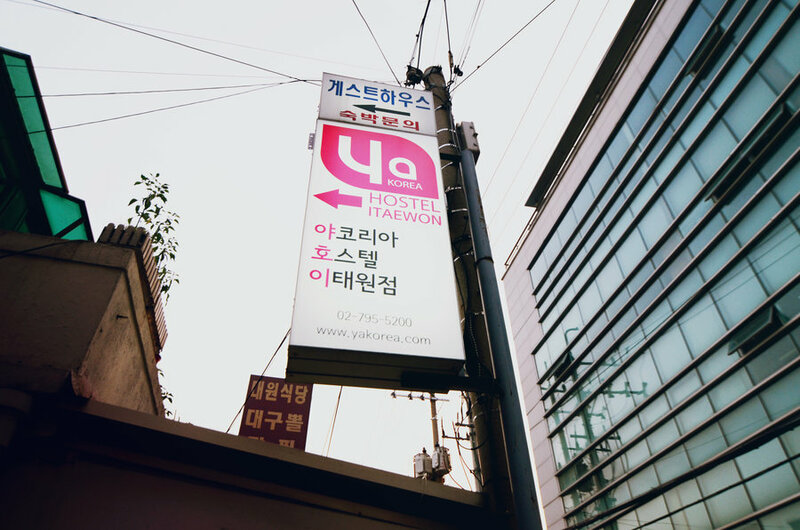 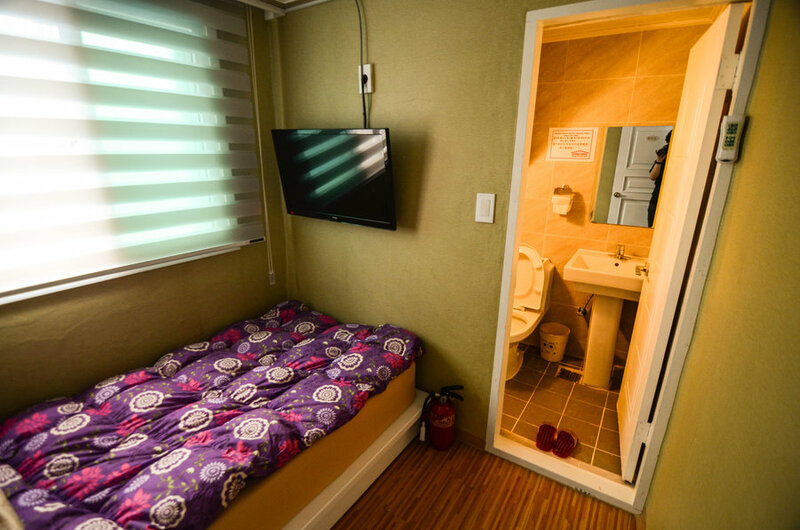 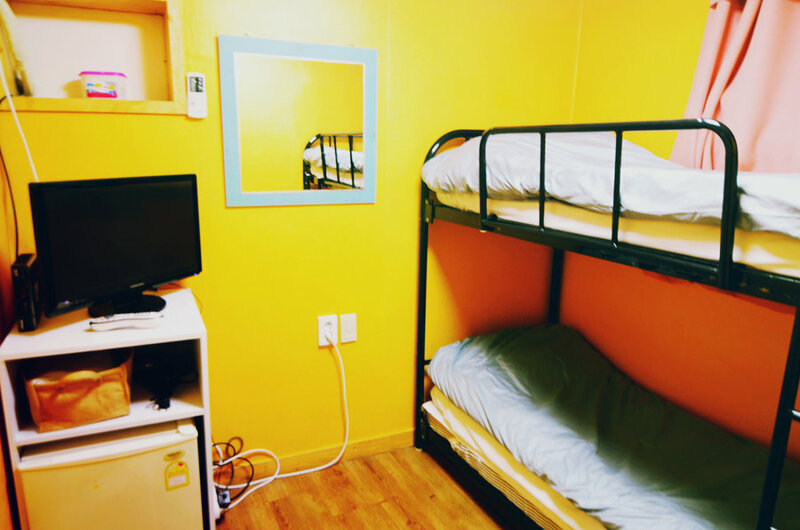 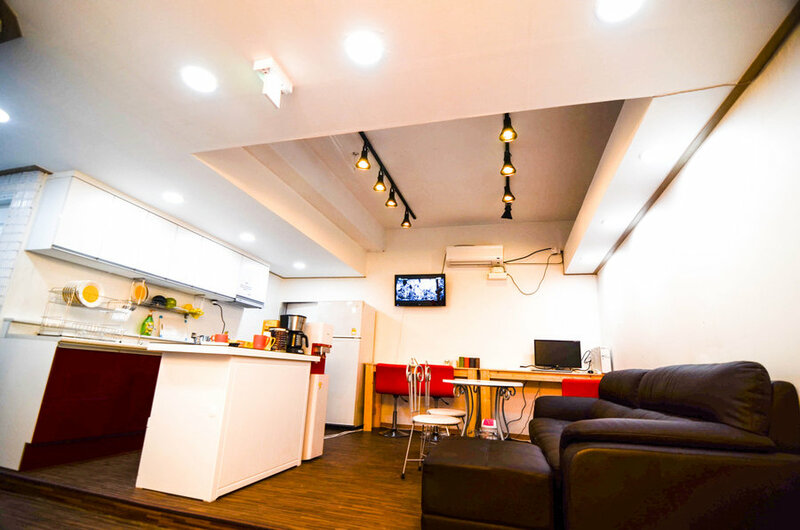 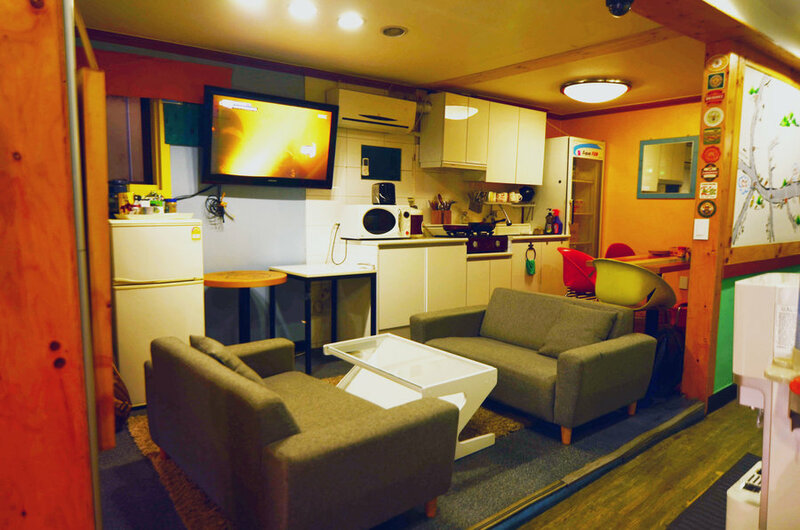 YaKorea Hostels specialize in short term accommodation in Seoul, Korea. 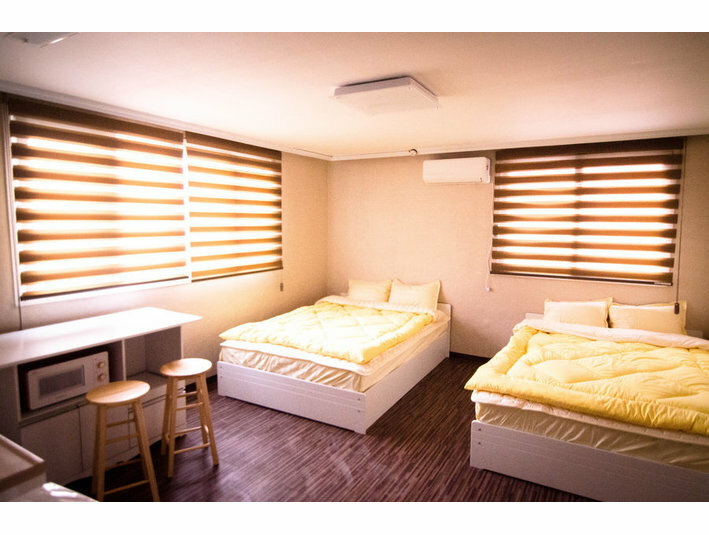 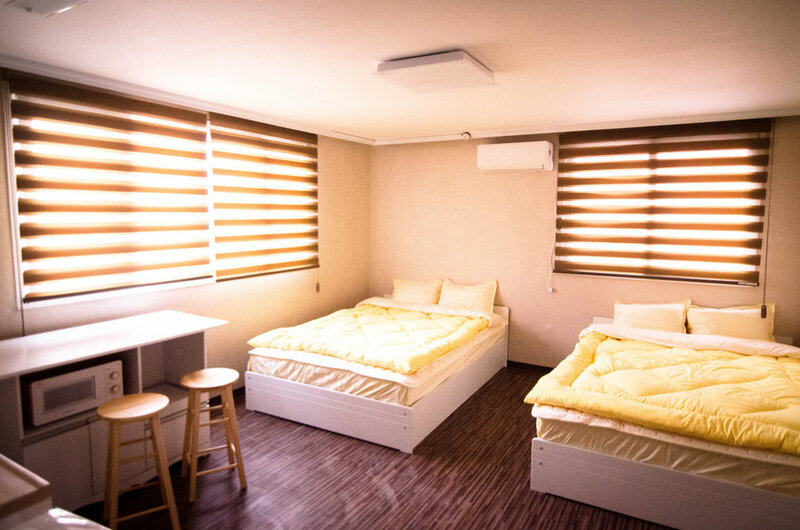 We provide cozy and comfortable housing with a friendly international environment for travelers and backpackers seeking a home away from home while staying here in Korea. 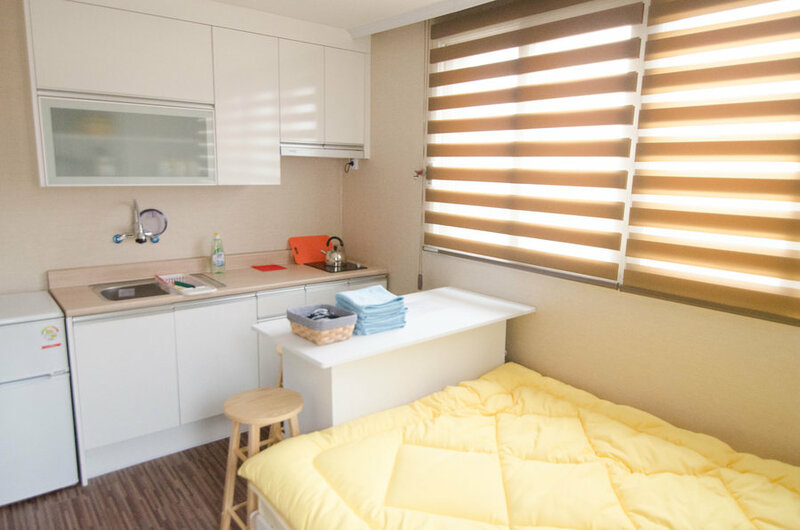 The homes include beautifully furnished common areas, fully equipped kitchens, high speed Internet Wi-Fi, and air conditioning in every room. 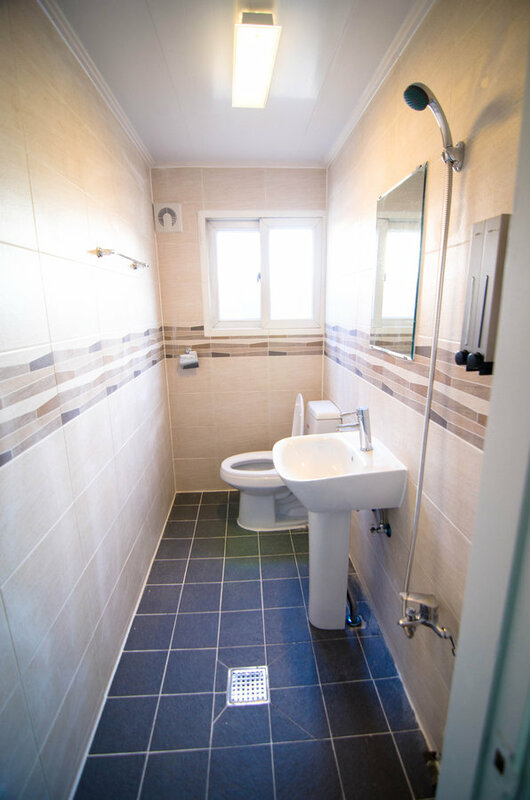 You will be welcomed into your new home by our friendly, professional, and multilingual staff.